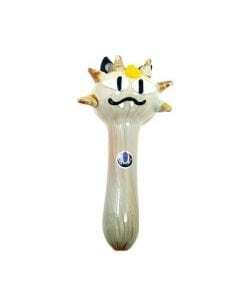 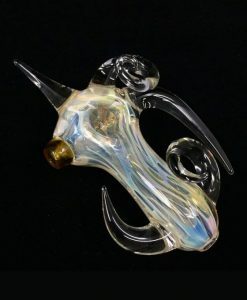 This Hand Pipe features a Pickle Rick design. 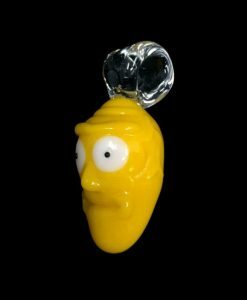 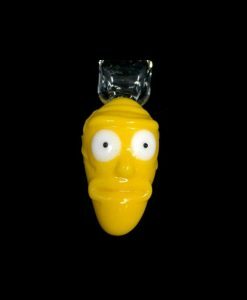 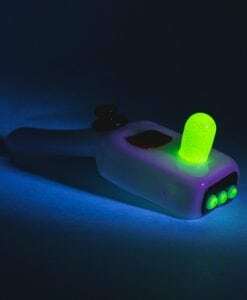 This Chameleon Glass Pickle Rick Pipe is made from thick borosilicate glass right here in the USA. 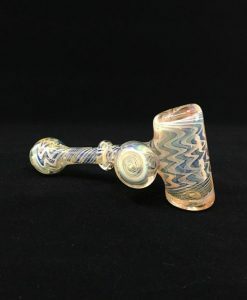 This pipe features a Rick and Morty themed Pickle Rick Sanchez design. 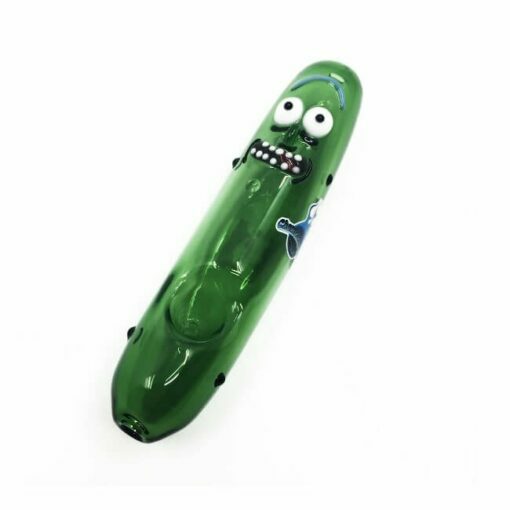 IT’S PICKLE RIIIICKK!!! 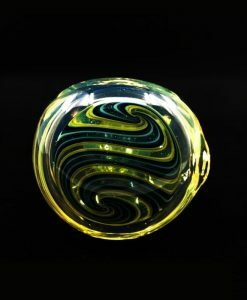 Chameleon Glass has been mastering the art of production glass making over the past 20 years. 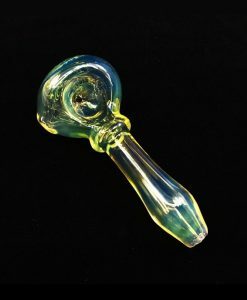 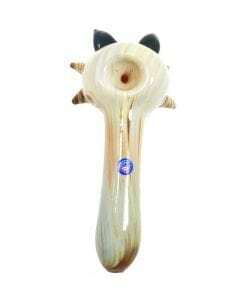 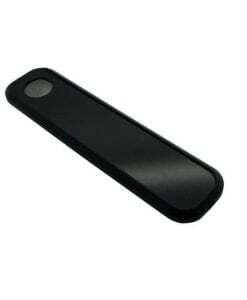 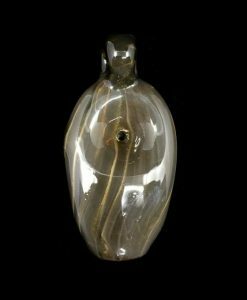 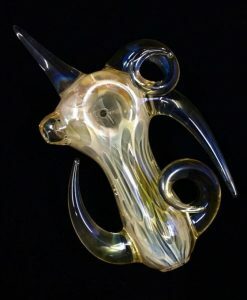 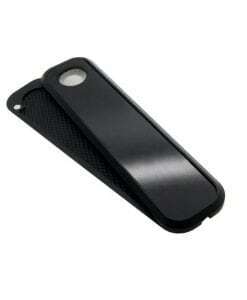 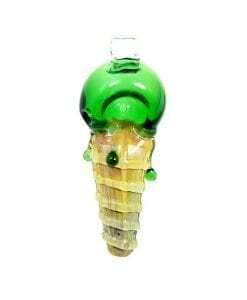 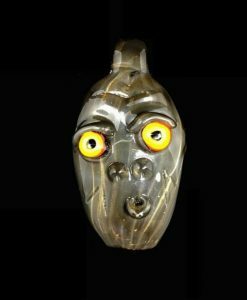 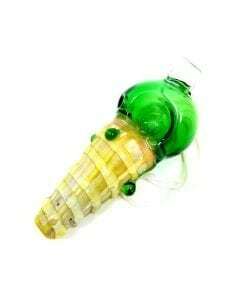 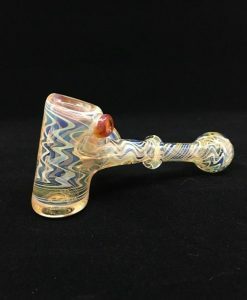 Chameleon Glass is a maker of high quality, innovative glass tobacco accessories.